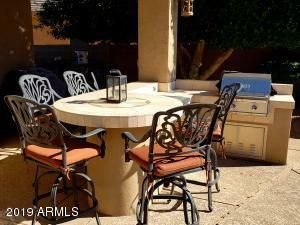 Fantastic Furnished home available May 1. 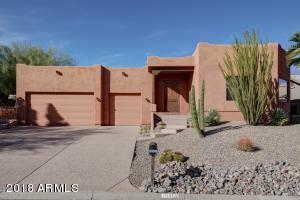 Long or short term available This home is gorgeous- remodeled with top of the line cabinetry, stainless appliances and large granite island. 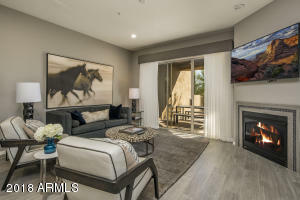 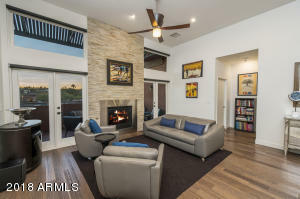 Kitchen opens to family room with cozy fireplace. 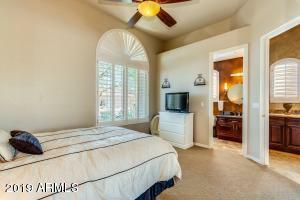 This split floorplan is light and bright, has shutters and very upgraded. 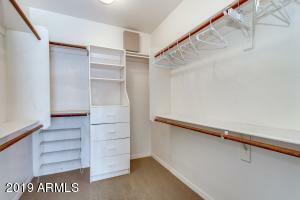 Opposite end features 1 additional ensuite and 2 more bedrooms with shared bath. 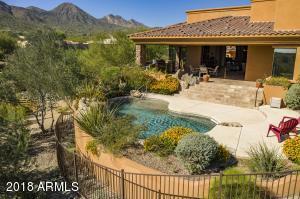 Resort style outdoor area with pool and mountain views. 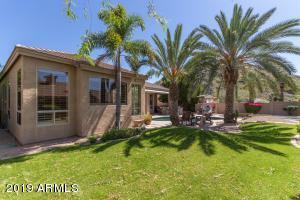 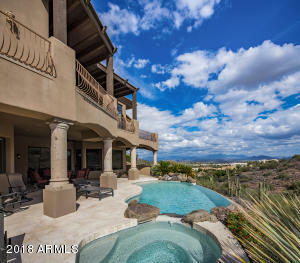 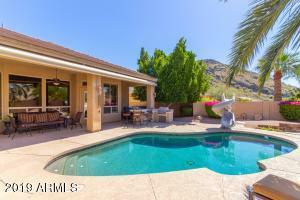 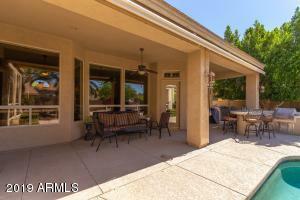 Enjoy your morning coffee under large covered patio gazing at the beautiful pool and mountains. 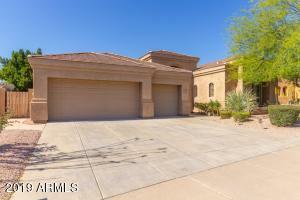 3 car garage and culdesac street. 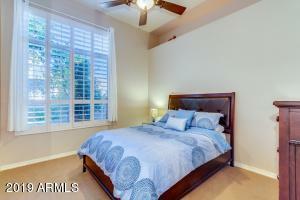 Nicely furnished and can add larger bed to room with twin. 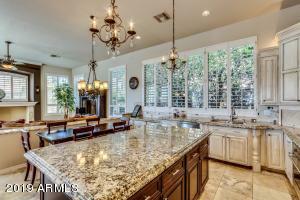 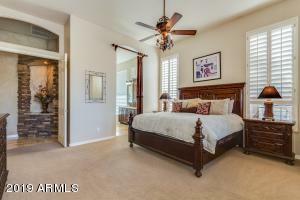 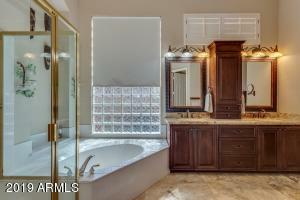 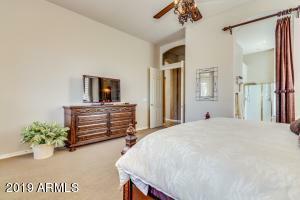 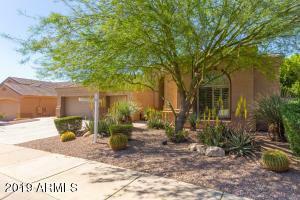 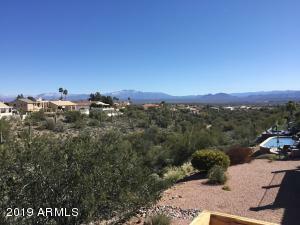 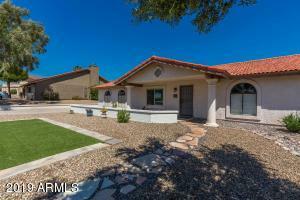 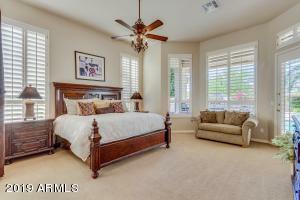 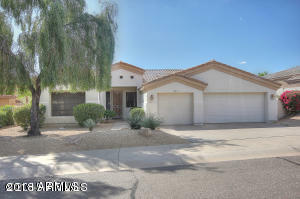 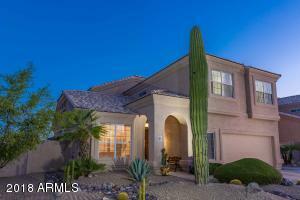 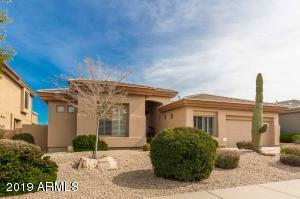 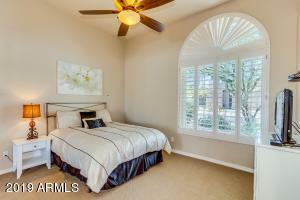 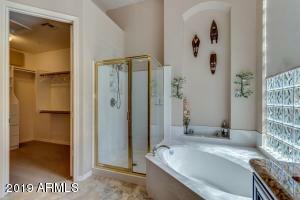 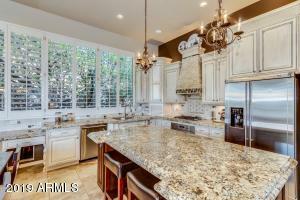 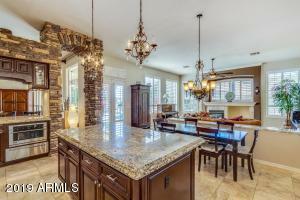 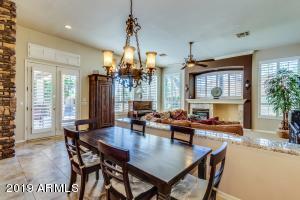 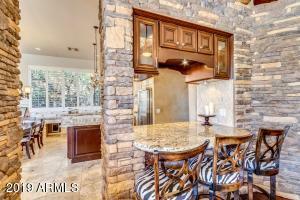 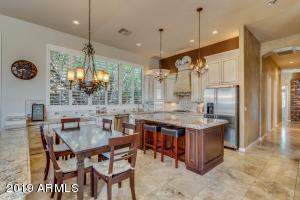 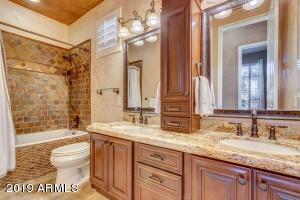 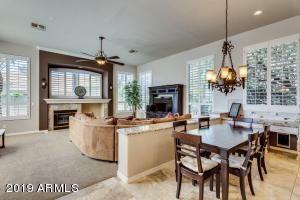 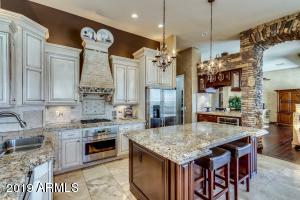 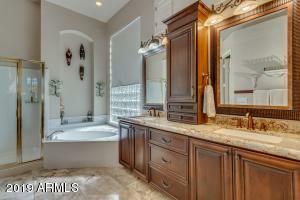 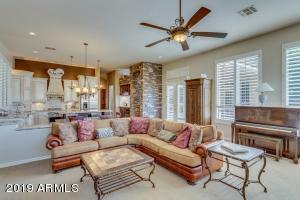 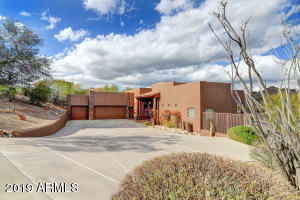 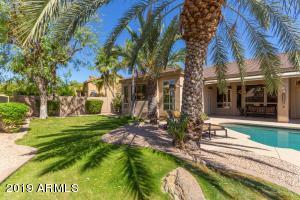 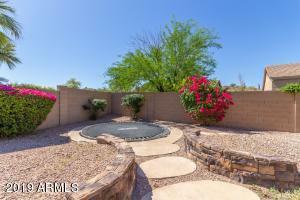 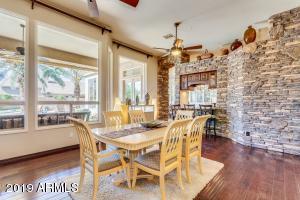 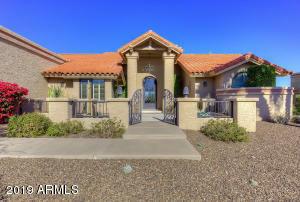 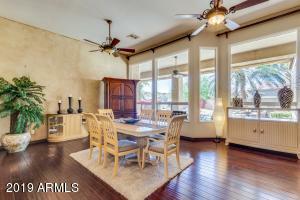 Minutes from Mayo Clinic, Frys Grocery, A+ schools and many fantastic restaurants.